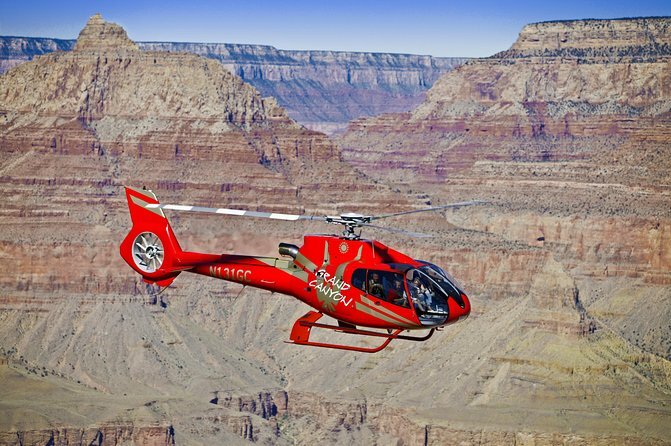 Admire incredible bird’s-eye views of the Grand Canyon as well as a basin landing on this exhilarating helicopter tour. 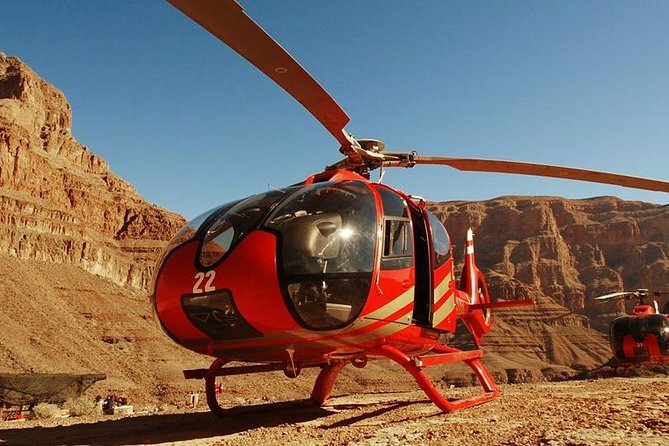 After hotel pickup you'll drive 35-minutes to the heliport with a stop along the way at the Hoover Dam Bypass Bridge for a 30-minute photo stop. 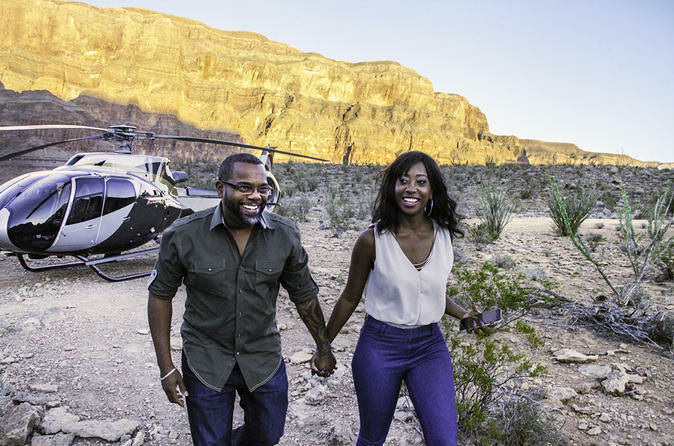 Take to the skies, then enjoy a Champagne toast in the basin of the canyon before returning to the heliport for a hearty lunch and transport back to Las Vegas. 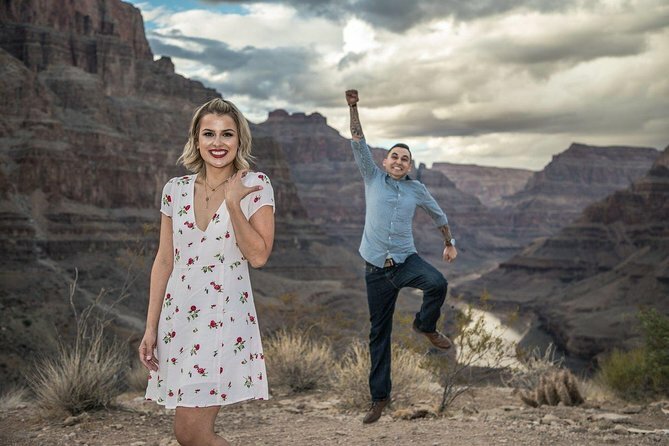 With only room for 40 guests, this is your chance to see the sunset on the Grand Canyon West Rim and relax in the tranquility of the desert at night. 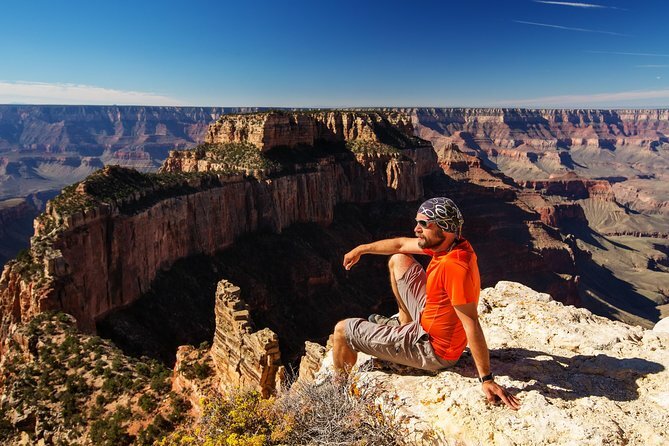 This self-drive package from Las Vegas gives you the flexibility to create your own itinerary for exploring the Grand Canyon West Rim. Please note: A minimum of 2 people per booking is required. 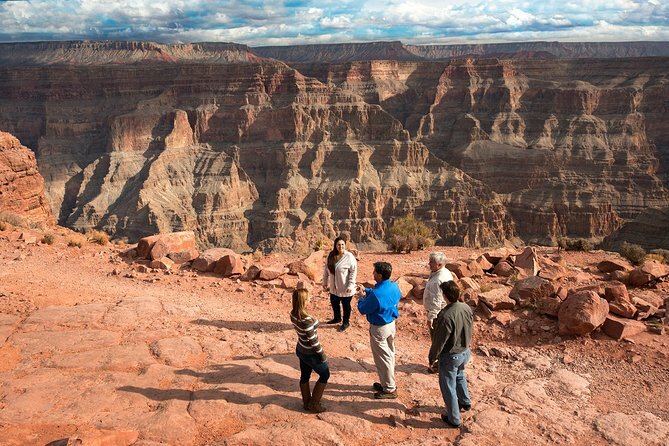 Depart Las Vegas for the Grand Canyon's West Rim on this small-group tour. You will stop at the Hoover Dam for photo ops before traveling through the Joshua Tree forest on your way to the canyon. 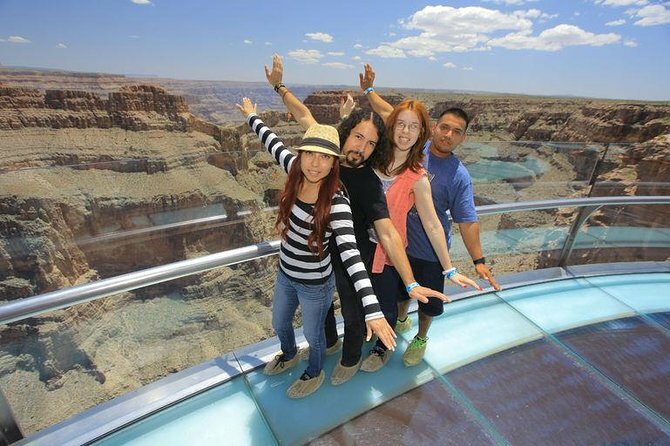 Here, you will have 4-hours to explore on your own and you may opt to walk on the Grand Canyon Skywalk. 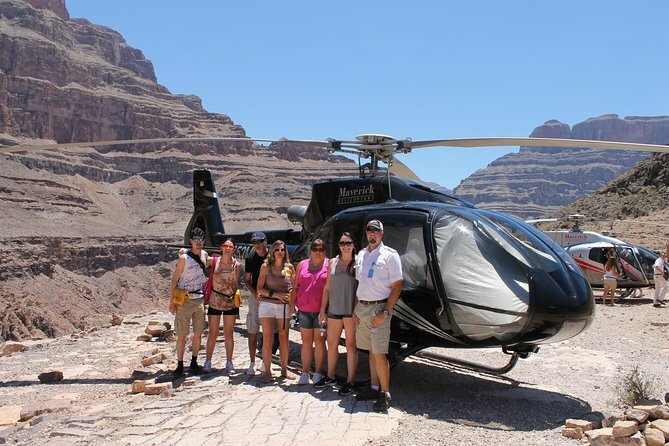 This is a great tour for those looking for a smaller, more personalized experience. 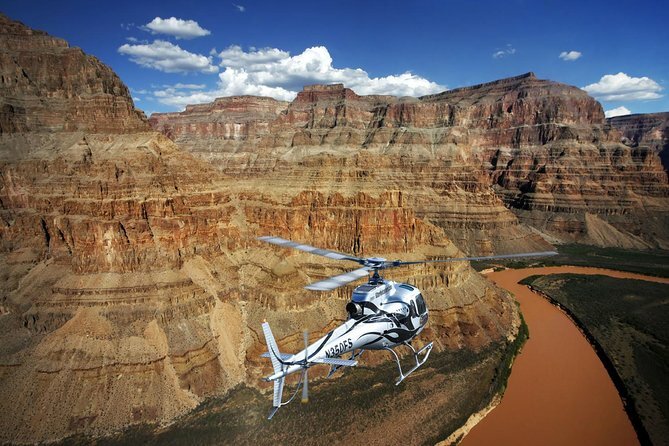 Experience a spectacular air tour of the Grand Canyon by helicopter! 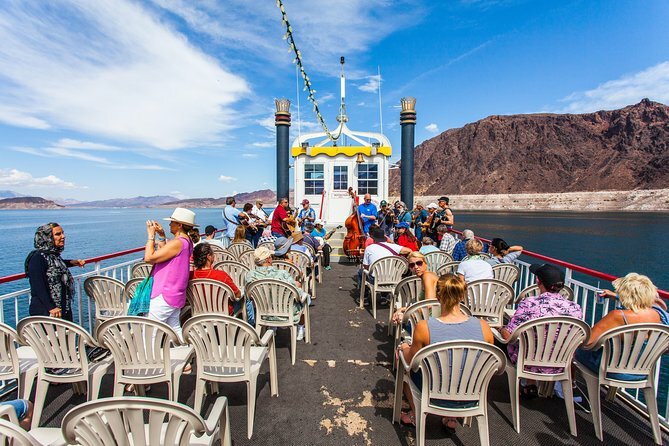 See popular sites such as Lake Mead, Lake Las Vegas and Fortification Hill, an extinct volcano. 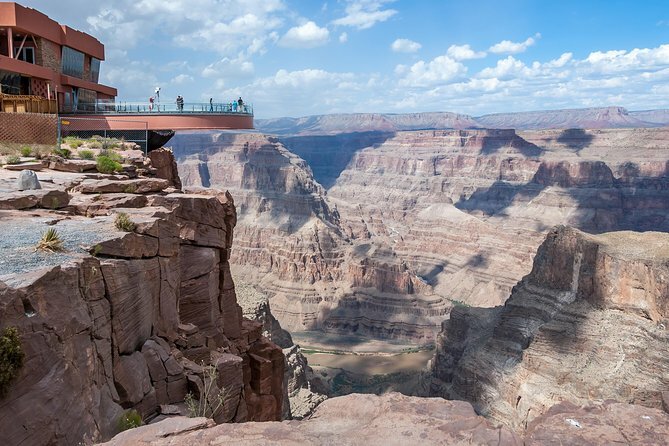 Once the tour arrives at the West Rim, take in incredible views of this natural wonder, including points of interest such as Eagle Point, Guano Point and the winding Colorado River. 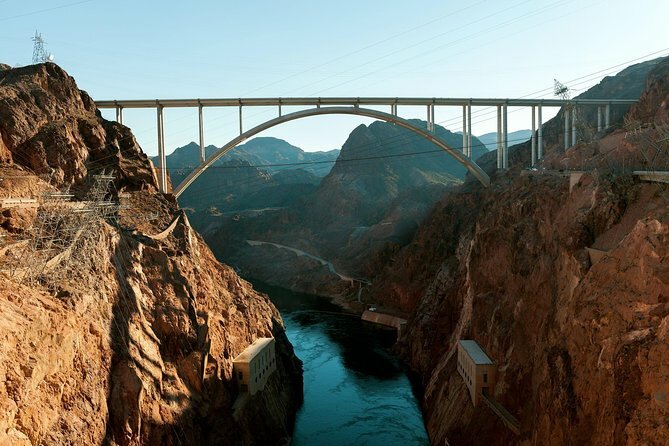 During your return to Las Vegas, you'll fly through Black Canyon for wonderful photo opportunities of the Hoover Dam! 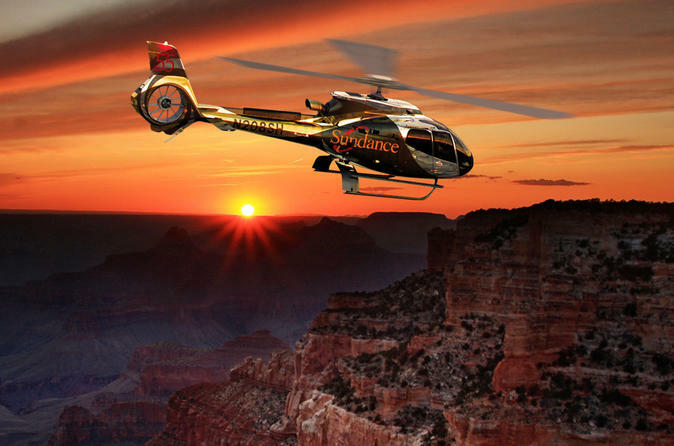 Explore the natural side of Arizona with a day trip to the Grand Canyon National Park South Rim on our luxury bus tour. 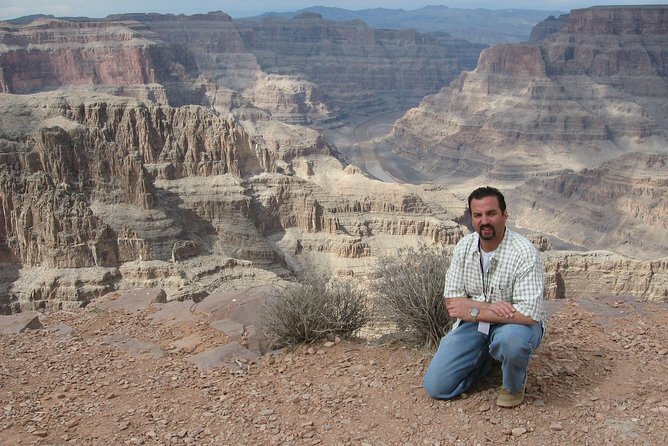 Your professional bus driver is trained to provide you with interesting facts about the history, flora, and fauna on one of the great wonders of the modern world. 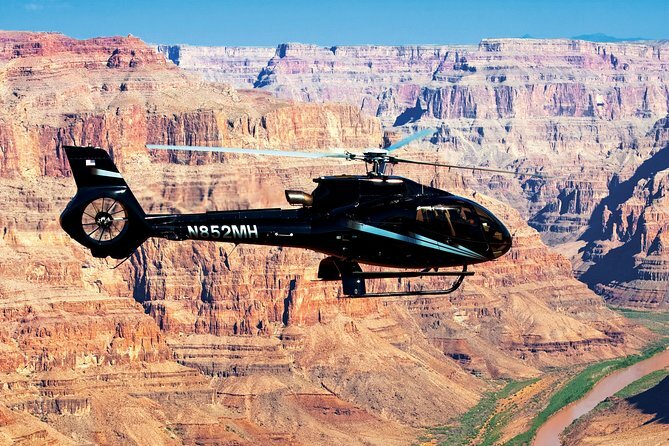 Fly by helicopter to the Grand Canyon, and descend to the canyon floor for a Champagne picnic 4,000 feet (1,219 meters) below the West Rim. 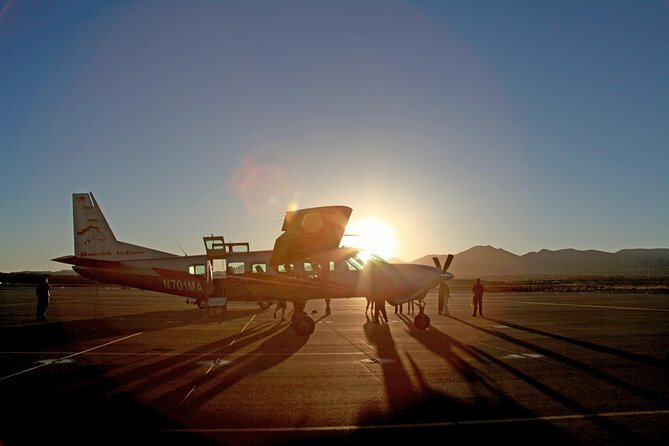 Choose an early morning, late morning, afternoon or sunset flight from either Las Vegas or Boulder City, and enjoy a pilot-narrated aerial tour over Hoover Dam, Lake Mead National Recreational Area, Grapevine Mesa, Joshua Trees and Grand Wash Cliffs Wilderness on the way to the Grand Canyon. Round-trip hotel transfers with VIP check-in are included. Enjoy showstopping discounts up to 65% off retail admission prices with the Go Las Vegas Explorer Pass. This flexible multi-attraction pass, is valid for 30 days after your first use and provides admission to your choice of three or five attractions for one low price. 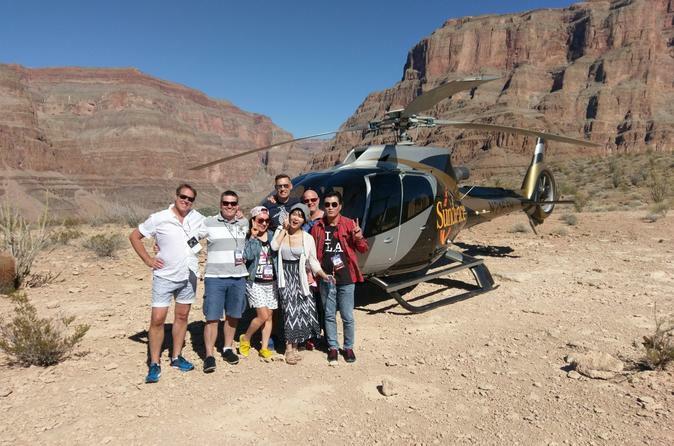 Choose from over 45 top Vegas experiences and activities, including a hop-on hop-off bus tour, entry to Madame Tussauds, Shark Reef Aquarium at Mandalay Bay, a half-day Hoover Dam Tour, Eiffel Tower experience, High Roller at the LINQ, Planet Hollywood meal, open bar at Señor Frogs, a show at the V Theater and much, much more! Save time with skip-the-line entry to selected attractions, and best of all, access your pass instantly just by using your mobile device – no voucher redemption required!